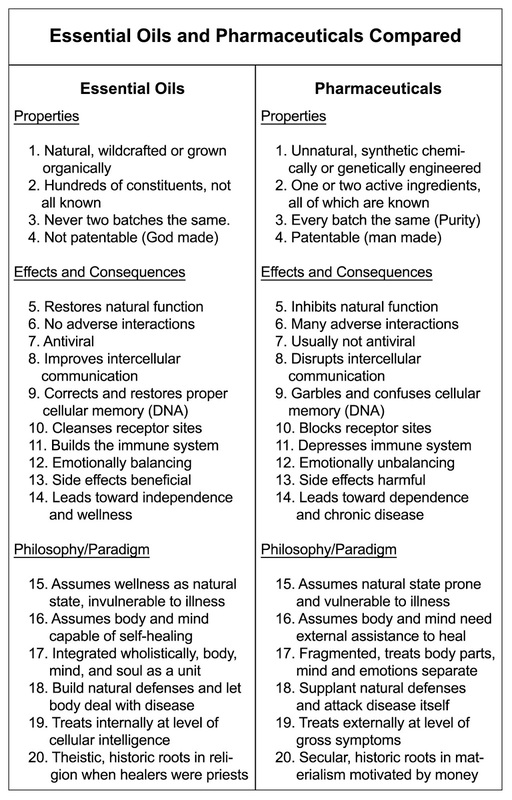 This is an interesting article, “Why Essential Oils Heal and Drugs Don’t”, written by Dr. David Stewart, Ph.D. 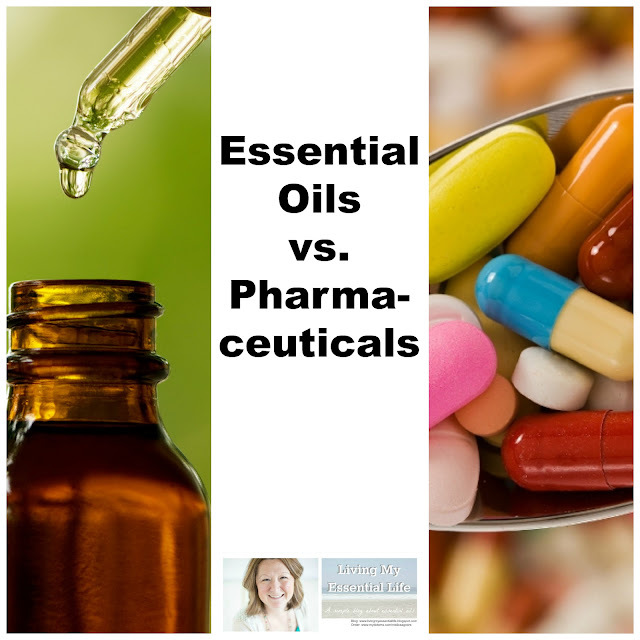 In it he talks about the fact that most medical doctors do not believe that essential oils bring health benefits with no negative side effects because of how they were taught in in medical school. “Students are repeatedly told by their professors that all effective medicines have negative side effects and if they don’t then they can’t be effective. He states that the danger is in the drugs. In this country, more people die from doctor’s prescriptions every 10 days than were killed in the 9/11 terrorist attacks. Read this article to learn why prescribed synthetic drugs have undesirable effects (along with their apparent benefits) and why companies deliberately sell dangerous products. 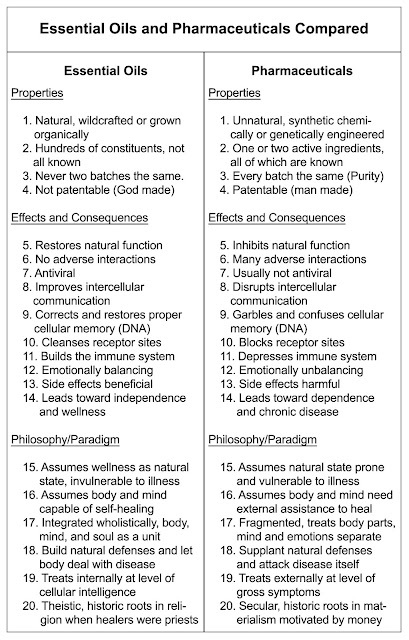 You will also learn how drugs and essential oils work in opposite ways. Essential oils help restore proper bodily function. To read more about this, visit this article by Health Impact News.